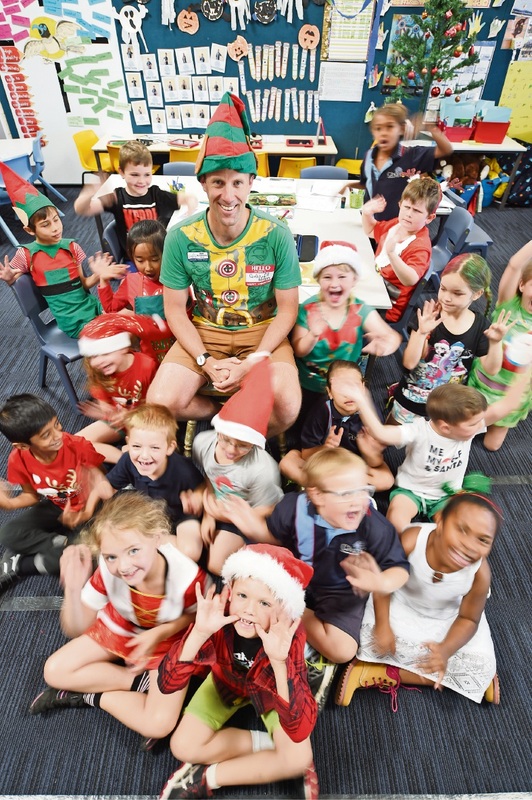 WHEN asked if would be easier to coach footballers or teach a room full of six-year-olds, WA’s Beginning Teacher of the Year Mark McClements had to pause and think. “Footballers, because if they weren’t performing I could cut them,” he said, laughing. The Challis Community Primary School Year 1 teacher and former Arsenal and Perth Glory coach was recognised at the WA Education Awards 2016. Mr McClements was awarded a $25,000 prize for his efforts for introducing a UK program called Talking to Writing at the school, which resulted in 84 per cent of Year 3 students achieving above the national minimum standard in the 2015 NAPLAN test results. He had difficulty teaching his students creative writing in his first year and went searching for a program. 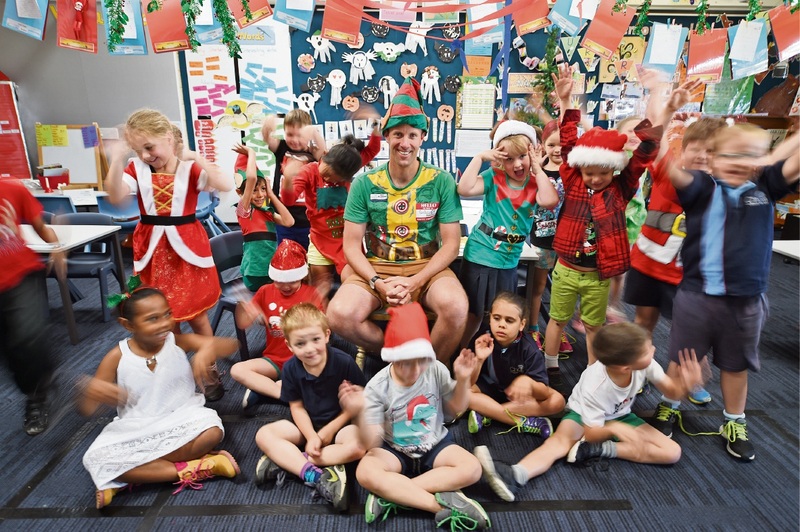 “I implemented it with my Year 1s, raved about it probably annoying my colleagues and then slowly we rolled it out across Years 1 to 3 and now it’s across the board for next year,” he said. He credits principal Lee Musumeci and staff at Challis for their encouragement and an education strategy embracing evidence-based programs. He said coaching had helped him keep on his toes with the changes in education. Challis has a holistic and long-term approach to learning known as “womb to work” where students are not only taught in the classroom but have access to on-campus psychologists, programs for early learning and parenting services and can take advantage of the school’s tertiary relationships with Curtin University and Tafe. However Mr McClements said no services or teaching methods could replace a strong relationship. “If we want to keep doing our best then yes, we want enthusiastic and engaged teachers. But more than that we need good relationships, between teacher and child. “We’re asking the kids to do things they can’t do yet and that requires trust because without that, my job suddenly becomes really difficult,” he said.